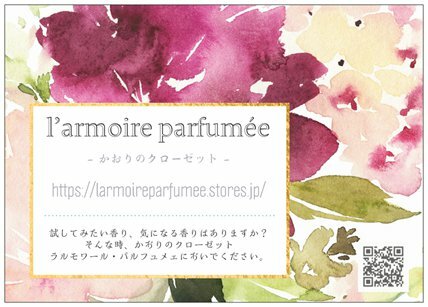 Small is Beautiful – Puredistance, one of the most exclusive Perfume House in the world that offers only Pure Perfume Extrait. Nele and Iris of Puredistance join us at our Cabaret, This is Puredistance on Tour Tokyo ! 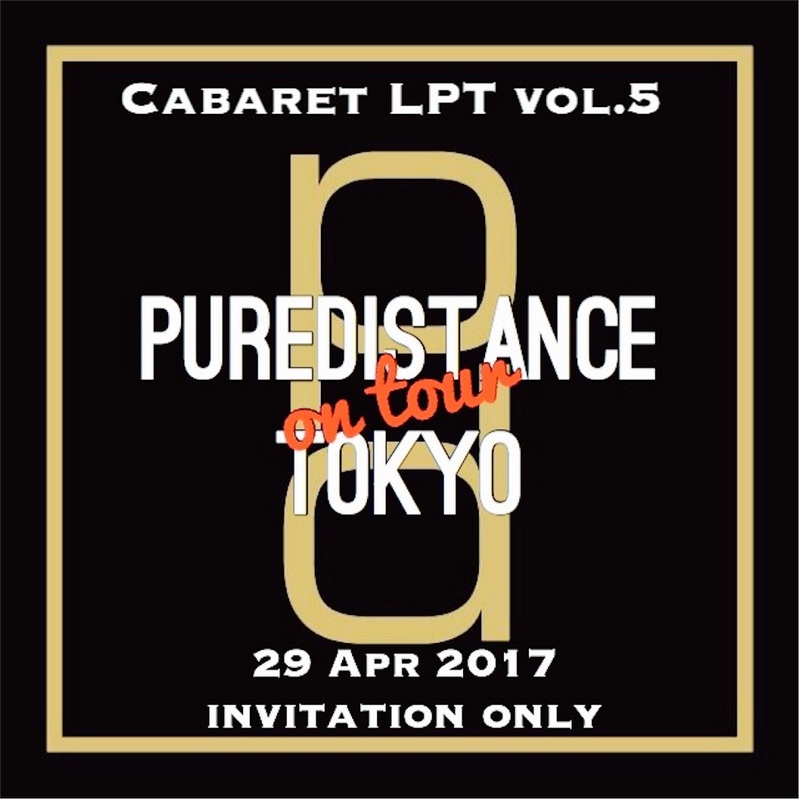 Cabaret LPT vol.5 'Puredistance on tour Tokyo' held on 29 April 2017 at book cafe bar Fumikura is held by invitation only. Thank you so much for your kind understanding. 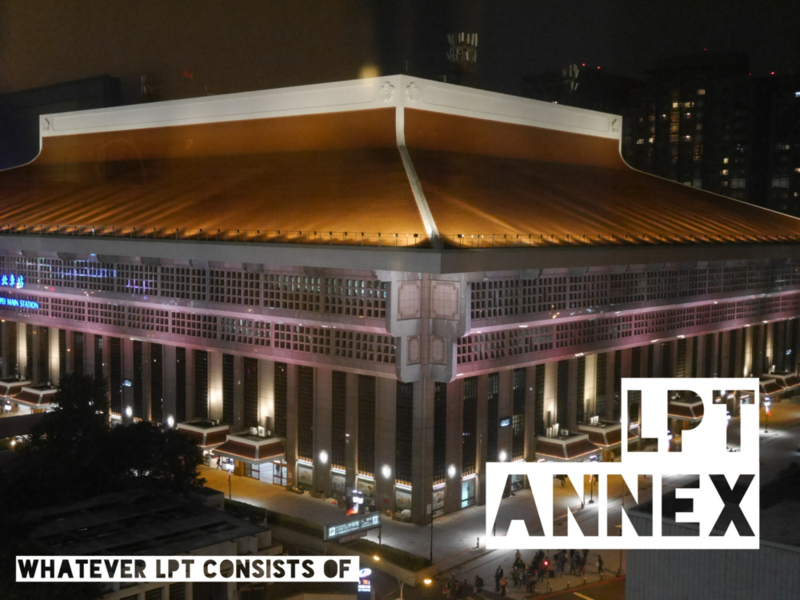 For your information, the next Cabaret will be held in August 2017.